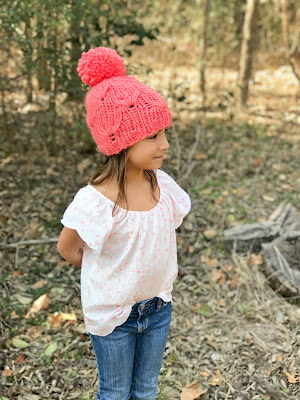 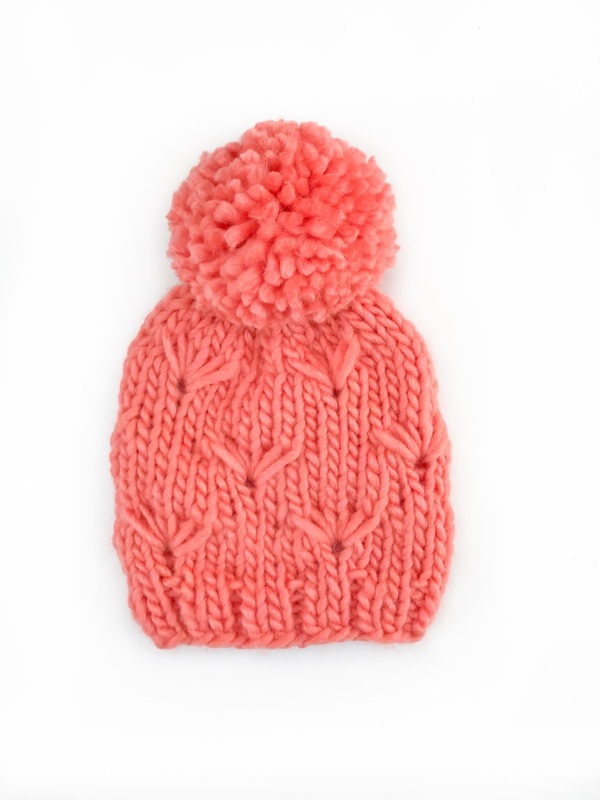 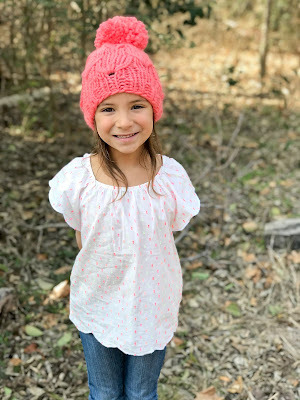 Pomshell Beanie - Your cutie will be styling with this cute design on a chunky pom pom beanie. Handmade with love using Bulky Roving Yarn - 80% Acrylic and 20% Wool. 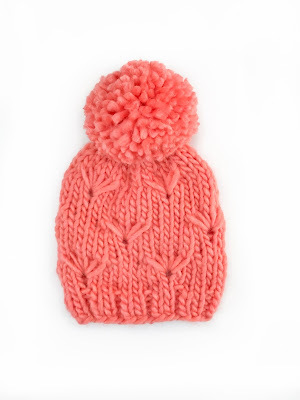 Don't want this color? 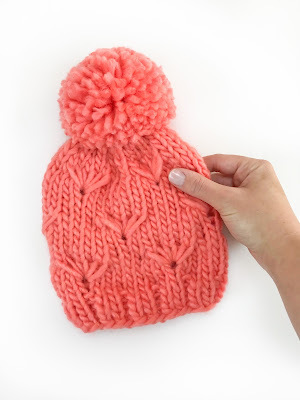 Email me and I will make you a custom beanie of your color choice! 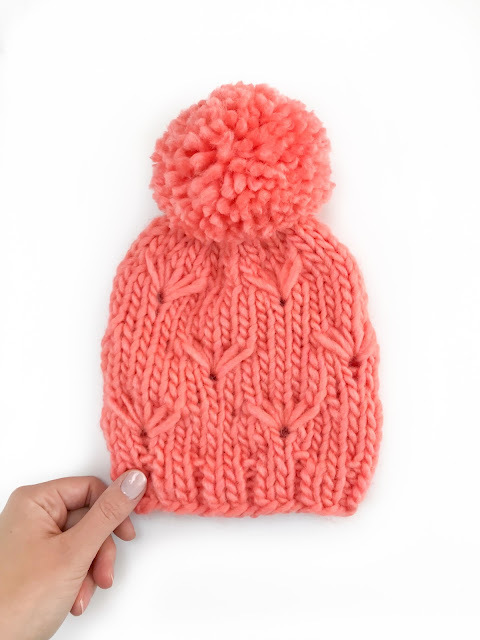 Want a faux pom pom instead? Email me and I will make you a custom beanie.